The Fit Series iPad Pro holder is specifically designed for the Apple iPad Pro 12.9 Generations 1 and 2. 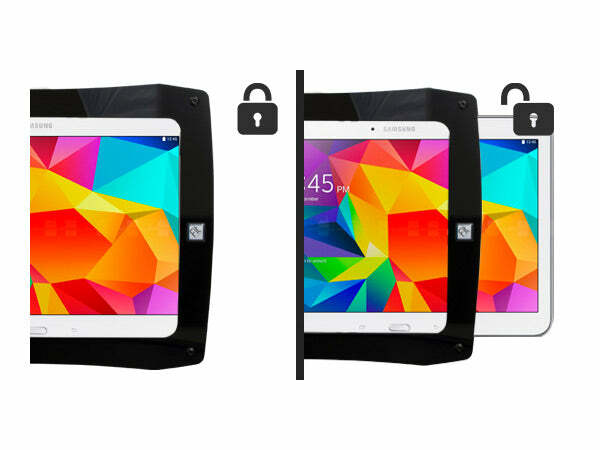 Like all of our Fit series holders you can adjust the holder to fit your tablet with or without a case. This kit comes complete with the holder and Headrest Mount. The Fit Pro tablet holder is specifically designed to fit all Apple iPad Pro 12.9 models. This series belongs to our "hybrid" class of holders. Hybrid holders give you the option of locking your tablet in the holder, or having the ability to install and remove the tablet quickly. The full-frame design and rounded corners give the holder a sleek design and come in multiple colors and styles.̴Ì_The kit comes with both the holder and the Headrest Mount. 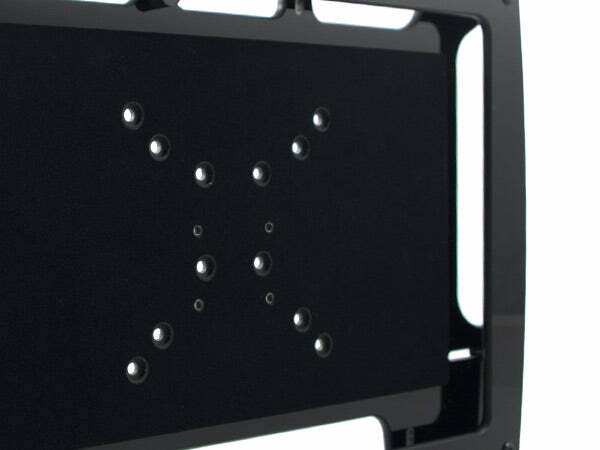 The Fit Series iMax̴Ì_holder has been specifically designed to fit all Apple iPad models with or without a case. Through the use of spacers and tensioners, this holder will accommodate a wide range of iPad cases. Attached to the headrest bars is a fully adjustable arm that allows you to position the tablet in any angle you desire.